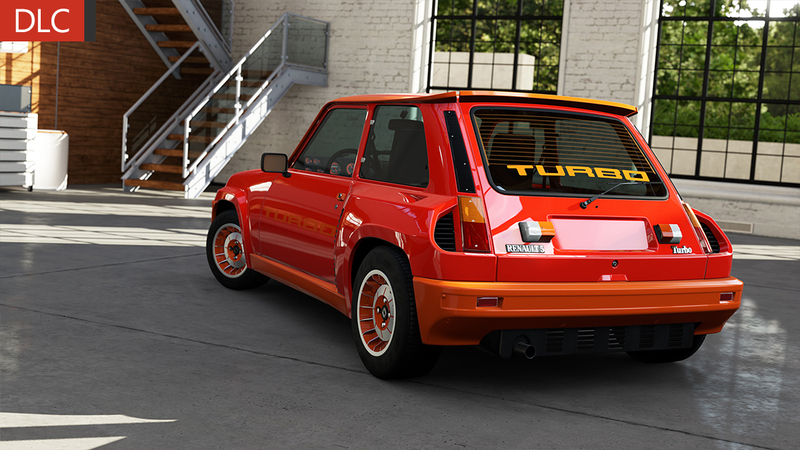 Renault virtually invented the mid-engined hatchback layout way back in 1980 with the Renault 5 Turbo, ripping out the rear seats and replacing it with a turbocharged engine and rear-wheel drive. The 5’s successor, the Clio, takes the formula to the next step by installing a torque-happy 3-liter V6 pulled from the large Laguna sedan. 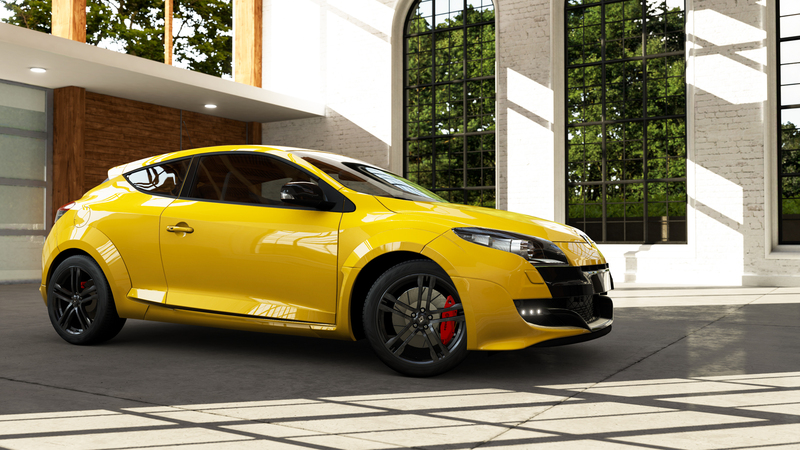 It’s not hard to see how a tiny car, with a very large engine in the middle, would be terribly quick, but it’s less easy to see how such a mash-up might work together. In summary, very well. 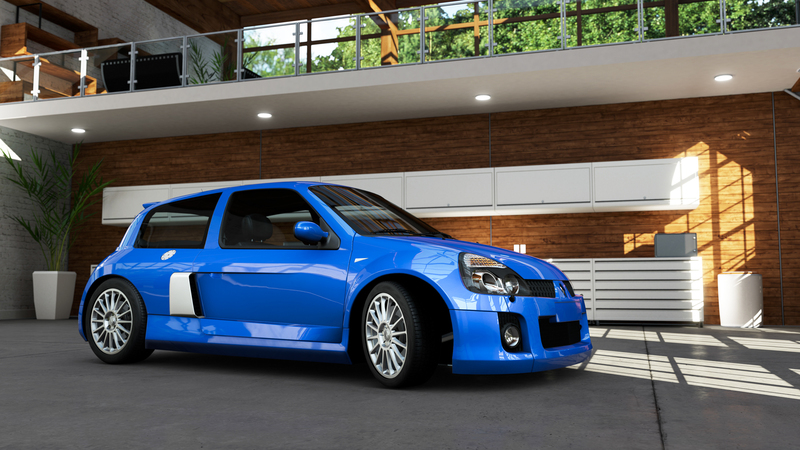 The short wheelbase, good weight distribution, and engineering help courtesy of Tom Walkinshaw Racing, the Clio V6 manages to be very responsive and very quick. 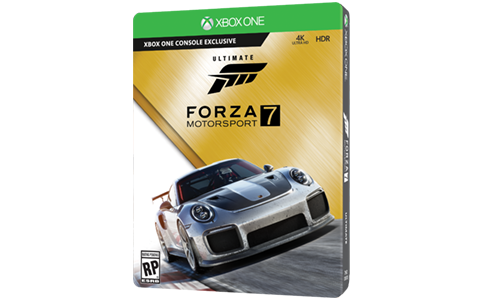 The car’s small faults—a gargantuan turning radius, for one, or the limited cargo capacity due to the massive engine where the groceries normally go—are inconsequential on the track, so in that respect the car is wonderful for track-day superstars. Whether it’s the ability of the Clio V6 to hunker down and power through turns, or simply the soundtrack provided by a sweet V6 behind your head, the Clio V6 is a satisfying performer. Here it is, proof-positive that racing in all-electric vehicles is a formula for pure thrills. 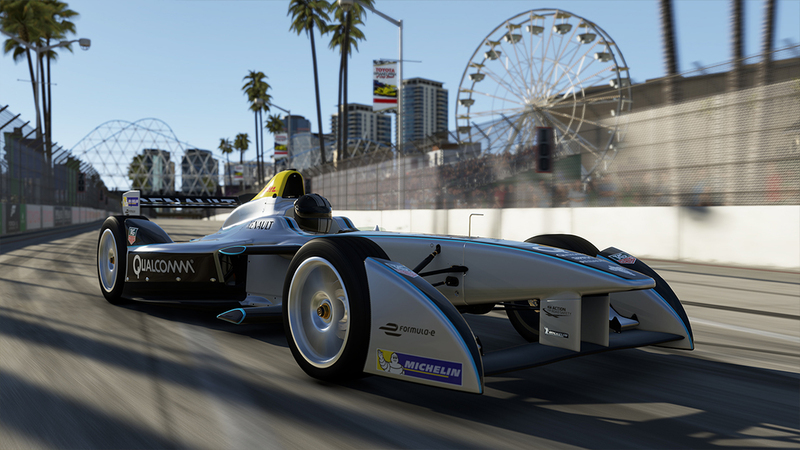 The Renault Spark SRT_01E, making its world debut here in Forza Motorsport 5, represents the first generation of the next generation of Formula E racing cars. The monocoque chassis is built by Dallara and meets FIA safety standards. The aerodynamics contribute to both downforce for cornering traction and reduced drag for overtaking. The 200-kilowatt batteries produce the equivalent of 270 brake horsepower. Grand Prix winner Jarno Trulli said that being in the cockpit "feels like driving a proper Formula One car." What will it sound like though? Different? Yes. Astounding and awesome? Undoubtedly. When you get an earful of the Formula E cars tearing up the track, you might think you have been transported to Tatooine to take in the pod races. It’s an astounding sound for an astounding race car.